When opening a company in Georgia, the businessmen should also become familiar with the procedure of closing it, in the situation in which such an event may occur, due to various reasons. Businessmen may be faced with closing the company in Georgia when the business experiences serious financial issues. 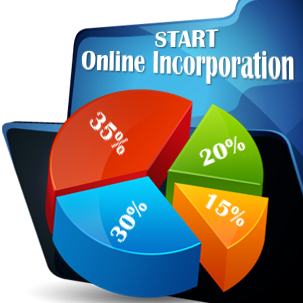 At the same time, the liquidation procedure can be started if the company’s founders are no longer interested in operating in a certain business field. 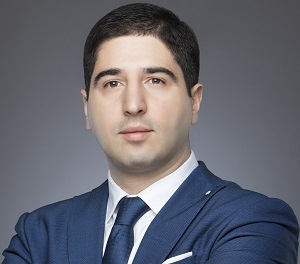 Regardless of the reason, our team of company formation representatives in Georgia can assist foreign investors with the legal aspects that have to be met in this case. When closing a company in Georgia, it is necessary to receive legal assistance from a local expert. The liquidation procedure can take up to several months, depending on the size and the activities of the company. However, the shortest period in which the liquidation procedure can be completed is minimum two weeks. In order to liquidate a company in Georgia, the investors are required to start the procedure by addressing to the National Agency of Public Registry. Further on, the institution will report the company’s current situation at the Revenue Services, which will perform tax related matters on the company. As a consequence, the company can enter the audit procedure and, in this case, our team of company formation agents in Georgia can provide relevant information. 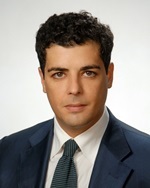 • compulsory liquidation, which is initiated by a local court in Georgia. The voluntary liquidation is initiated by the company’s representatives, following a major financial issue or other corporate matter, such as the inactivity of the company. 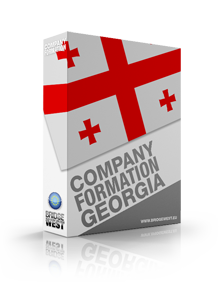 Businessmen who are interested in dissolving a company are invited to contact our team of company formation consultants in Georgia, who can provide in-depth legal advice on this procedure. hello! 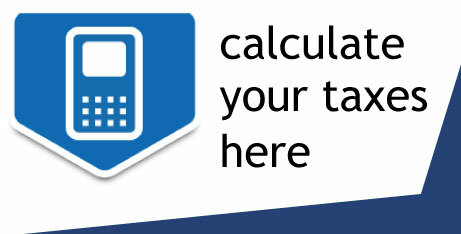 I am interested in finding out more information on the tax requirements imposed when dissolving a company.